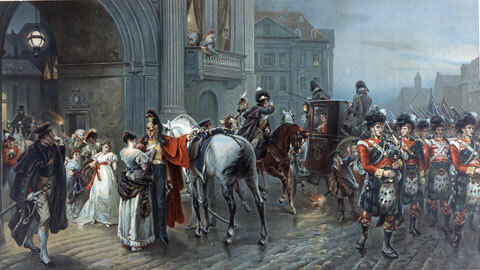 The Georgian Era in the history of England is the time period between 1714 to1830 when King George I, George II, George III, and George IV were on the throne of England. The most striking feature of this time is the rapid development in various areas like science, technology, architecture, industry and agriculture. These changes laid the foundation of the transition of England from a traditional society to a modern one. The massive developments in the various sectors affected the economy of England in a number of ways. While there was a lot of wealth that was coming into the country from colonies like India during the Georgian Era, England was continuously at war during this period. Besides, the developments that were happening in the country also required a lot of financial investment. Collectively, these factors resulted in a shift in the economic patterns of the country that affected people on an individual, social as well as national level. England was at war for most of the time during the Georgian Era. The Seven Years War started in 1756 and lasted till 1763. When the war came to an end, Canada and India were secured by Britain as its colonies. The trade in these colonies helped the country to rejuvenate their economic resources to some extent, but as soon as some signs of recovery were showing, the American War of Independence was lost by Britain because of the support from the French, Dutch and Spanish. This was followed by the Napoleonic wars. Being constantly at war with a number of powerful countries exhausted the economy of Britain. The national treasures became empty within no time. Now, in order to keep on funding the wars, the government of the country had to get on the streets and ask for loans from the rich bankers, moneylenders and other people of the gentry. In order to better the economic condition of the country, mercantilism was made compulsory by the government in the colonies. These steps helped Britain to bring a lot of money into the home country from the colonies. Vast sums of money were brought from India that helped England to earn profits from trade and fill the national treasury. Many individuals also profited from the same and became rich over a very short span of time. Unfortunately, around the same time, The South Sea Bubble busted and Britain had to experience major economic losses again. The recovery that was made was lost and the government was again in debt. Due to the increasing national debt on the government of the country, the social life of people deteriorated and the economic gap in society increased. Poverty was at a rise and the rising inflation was making things worse for the people who belonged to the lower economic sections. One in every ten families were not able to afford the basic necessities of life like food and many new diseases have started affecting the health of people, which reduced their opportunities of making ends meet. In order to provide some relief to the poor, local parishes often used to provide charitable food and accommodation to them. However, there were a number of conditions that they need to fulfill in order to receive this relief facility. 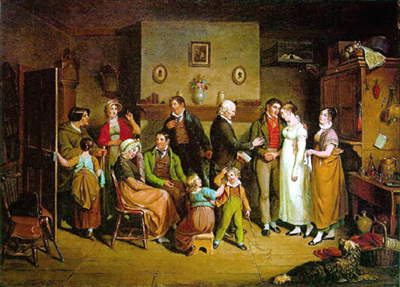 Further, some prominent people of the society believed in and strongly advocated the fact that the poor are living on the margins because of their own faults- primarily gambling, drinking and laziness. As a result, in some areas, the act of receiving charity was frowned upon and even though they were eligible for it, most people rejected the same and continued to suffer from poverty, which was not their doing. In 1722, legislation was passed that stated that all local parishes should develop workhouses and allow the poor to work and live there. Consequently, more than 2,000 workhouses were developed in England, out of which 90 were alone in London. But the living conditions of people in most of the workhouses were extremely bad. They were supposed to live in a large ward and the ones who were able-bodied were engaged in the most menial activities. 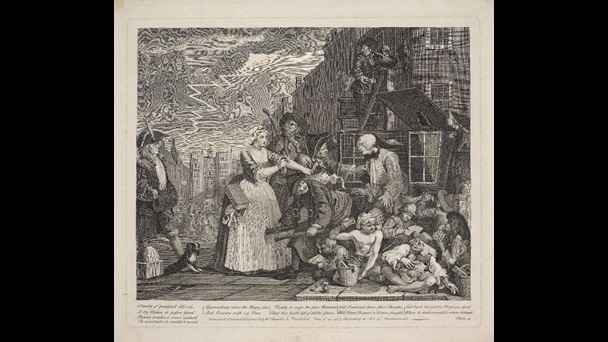 The workhouses were a breeding ground for the deadliest of diseases and even though most people suffered from them, medical care facilities were almost negligible. 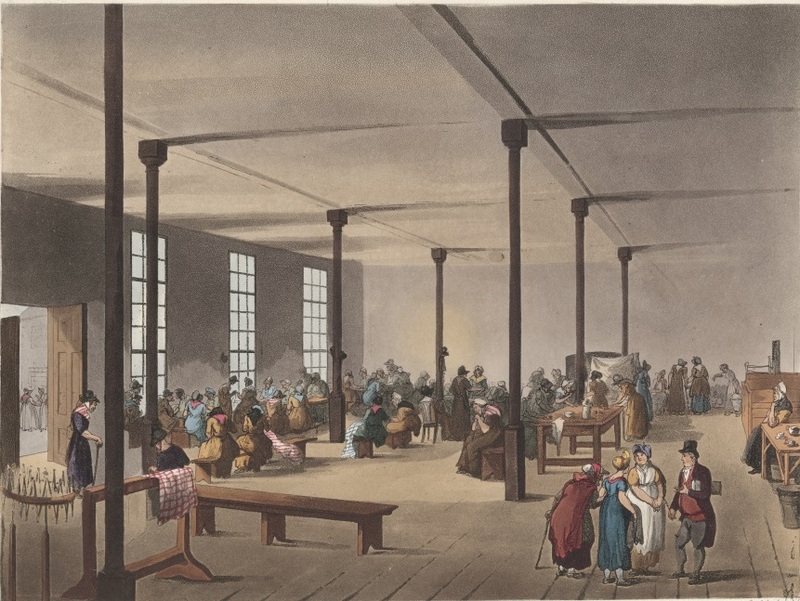 The food and clothing were scarce and the overcrowding in the workhouses made it difficult for the parishes to supply the people with even the bare minimum. Deaths from starvation and diseases were highly common and in order to escape the dreaded life, most young men started to join the military and navy. Still, begging was not rare and people were often seen lined up in the streets asking others for food and money, considering that the options for making an honest living were highly limited for the poor.